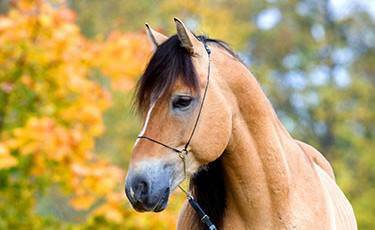 A comprehensive portfolio of equine products to assist horse owners and stable managers care for their horses. 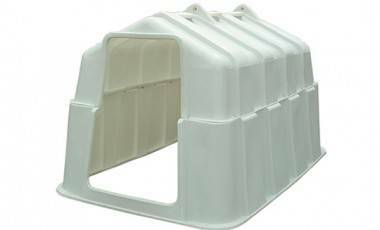 JFC polyethylene troughs are tough, impact resistant and designed to withstand heavy use. Each trough is stable in UV light and has a high freeze/thaw cracking resistance making them suitable for indoor and outdoor applications. Our range of innovative troughs is available in a variety of shapes and sizes (50-1590L) that are easy to transport, install and service. Our extensive range of drinkers are suitable for internal and external use. The plastic used in our drinkers has high freeze/thaw cracking resistance, a particularly important feature in freezing conditions. 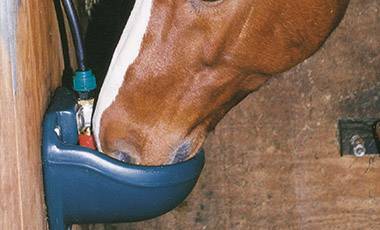 Each drinker is designed with rounded edges for ultimate animal safety, and all are easily fitted and installed. Manufactured from tough, impact resistant, medium density polyethylene, JFC feeders are extremely durable and capable of withstanding even severe impact. 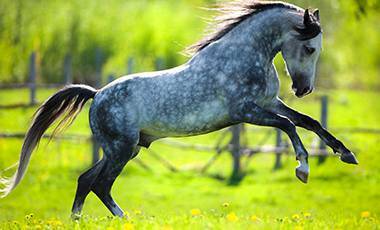 The fracture resistant material and rounded edge design ensures animal safety. 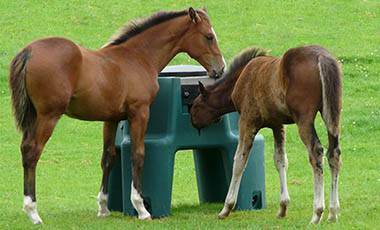 Manufactured from tough impact resistant polyethylene the JFC hutches are ideal for ponies or small horses.